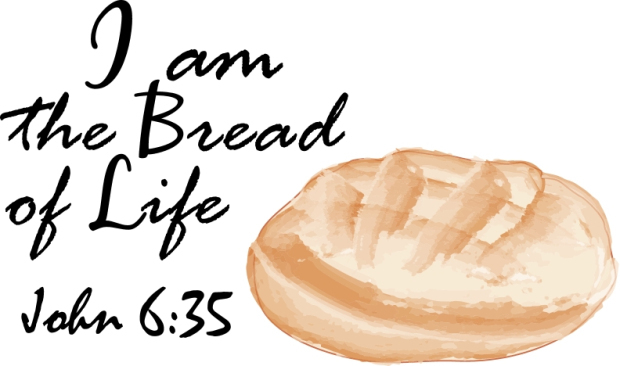 The Eucharist is described as the source and summit of the Christian life. It is the origin for all our prayer, worship and activity, and it is the goal of everything we do. This is because in celebrating the Eucharist, we enter into communion with Christ himself, whose body and blood, soul and divinity are given to us under the form of bread and wine. 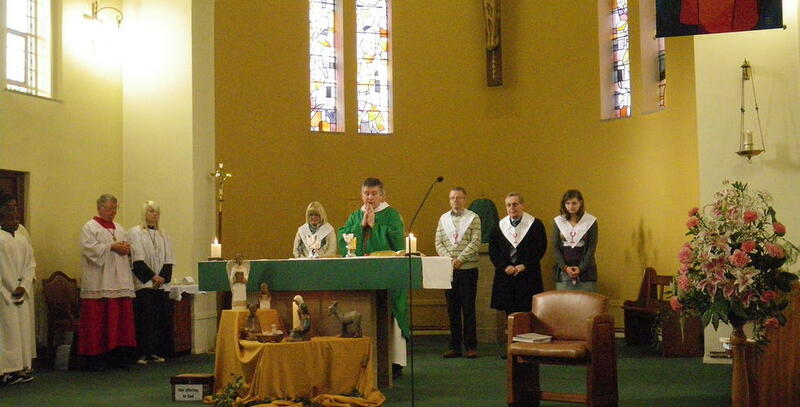 The Eucharist completes our initiation as Christians and nourishes us for the rest of our days on earth. As Christians together we make up the mystical Body of Christ; in celebrating the Eucharist we unite ourselves with Jesus Christ our Head. Faithful to Jesus’ command to “do this in memory of me”, the Church continues to take bread and wine and to speak Christ’s words of consecration over them. 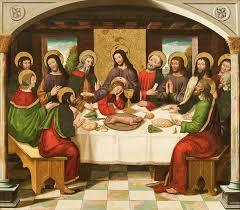 The Eucharist has been, since the very beginning of the Church, the central act of her worship. The celebration of the Eucharist is more commonly called the Mass, and receiving the Eucharist more commonly referred to as holy communion. There are a number of services that relate to, or flow from, the Mass: Exposition of the Blessed Sacrament and Benediction; communion taken to the sick or housebound; and, in the absence of a priest, a Service of the Word with holy communion. Children are prepared to receive their first holy communion from the age of 7. Preparation classes have now started for 2014-15.